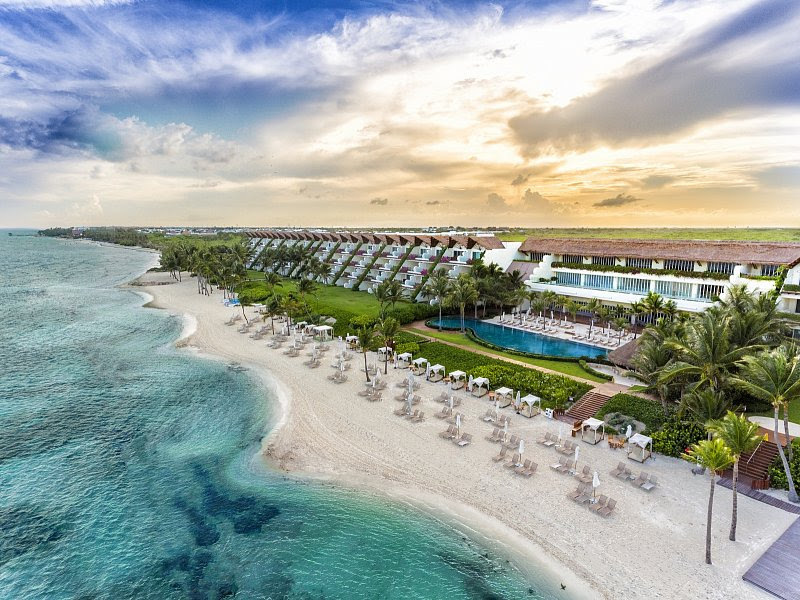 Riviera Maya, Mexico (March 19, 2019) - Now thanks to a new Rent-A-Paparazzi Service, guests at Grand Velas Riviera Maya don't need to worry about fiddling with their phone when they should be living the moment. 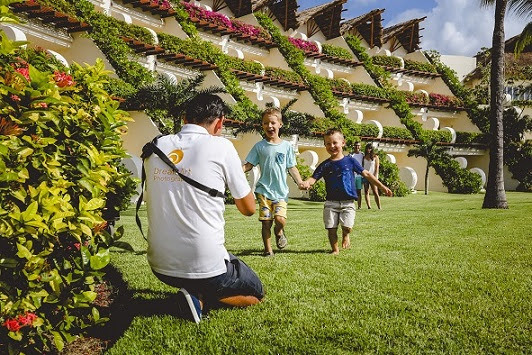 From poolside photos and dining at the gourmet restaurants to glamping at the Kids' Club, walking through the mangroves on the eco tour, and more, all the best moments are captured by professional photographers from DreamArt Photography through their paparazzi eye. Families, honeymooners, bachelor/bachelorettes, meetings, and more can wholly experience their vacation while still capturing everlasting mementos. Drone and underwater photos are also offered in addition to the lifestyle shots. With same day editing, guests can share their experiences almost immediately with friends and family not traveling with them. Up to three hours of Paparazzi Service starts at $2,700. If guests really want to divorce themselves from their phone, there's always the digital detox experience where guests opting to participate can trade-in their electronics for complimentary activities.